The Swim Specialist has a reputation for being the most exciting and innovative swimming lesson provider. We specialise in catering for all abilities from the age of 0.4 months through to adults by delivering our unique lesson plans that includes themes, games, and age appropriate challenges that follow the Swim England Learn to Swim Pathway Stages. Unlike other swim schools we tailor our swimming lessons to meet every child's individual needs. 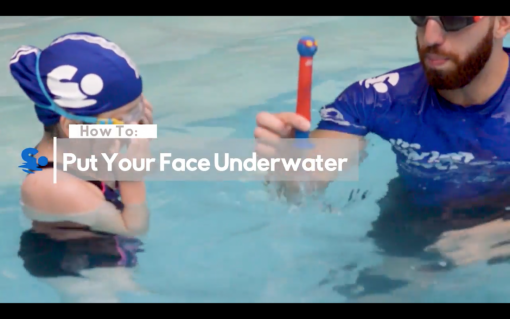 We deliver our original games, themes, and challenges weekly to ensure that the swimmers have fun, stay safe, whilst maintaining focus throughout the lessons. We encourage time on task to ensure no child is left waiting on the side or in the water. Our innovative teaching methods combined with leading technology cater for water confidence through to stroke development. Our sessions are planned, monitored, and evaluated using handheld digital devices. You will get exclusive online access to view your progress at the end of each lesson. 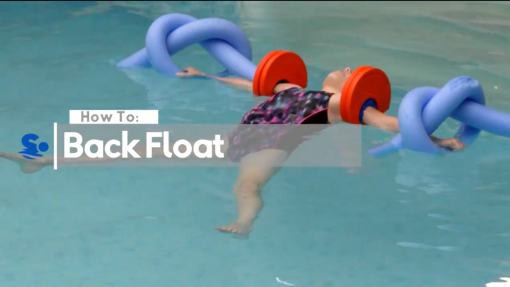 The Swim Specialist teach baby's toddlers, children and adults to learn to swim. We follow Swim Englands national syllabus to deliver exciting swimming lessons and ensure our lesson plans are delivered to a recognized standard. 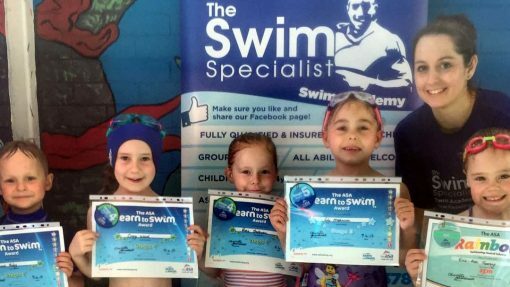 Having tried a few different swim schools the swim specialist has been by far the best. Both my boys swimming has improved massively since they started. They love their weekly swimming lesson. Thank you! My daughter has come so far already! My daughter has only been having lessons for 4 months and she has come so far already! We did a weeks summer school last summer with stuart and we had to book in for regular lessons in the new year! She didnt like her face in the water but in no time at all she was diving under to retrieve a weighted stick. She swims unaided and looks forward to Nathaniels lessons every week!! He knows her strengths and what she is nervous about and encourages her to try each new thing they do! Wish i had found this school for my other two children! 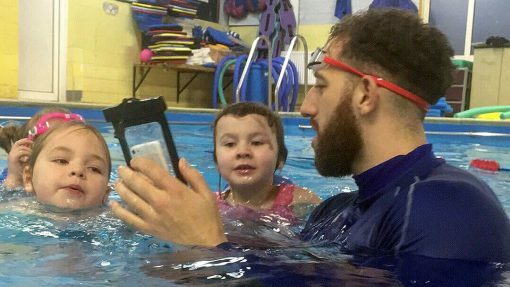 Seeing her progress since starting with your swim school is amazing! I haven't brought my daughter to her swimming lesson for a few weeks now her dad has, but watching her today and seeing her progress since starting with your swim school is amazing! I just wanted to say thank you for that!